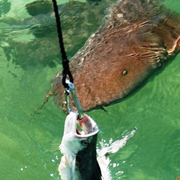 Key West has an abundance of things to do, and has become a United States top vacation spot because of this. 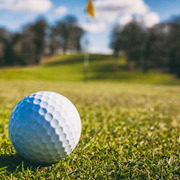 There is an activity for any type of personality, and a tour for any interest. 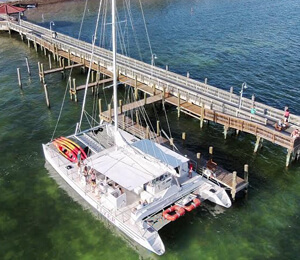 Even though this island is known for its pristine beaches, and mystical underwater playgrounds of coral reefs and marine wildlife to explore for the outdoorsy visitors, it also has tours on land for sightseeing and history buffs. 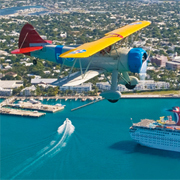 Visitors could come to Key West 100 times, and have a completely different experience each time with all the different things to do. 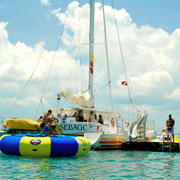 There is an endless amount of things to do in the waters surrounding the keys. 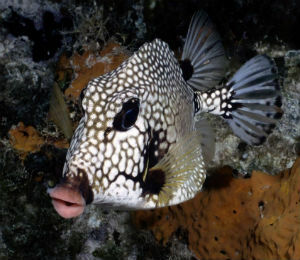 Of course, the most popular activity is snorkeling! 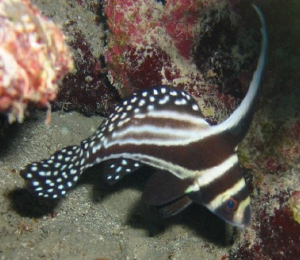 There are all kinds of different tours that involve Key West snorkeling, so it will be easy to pick one that best suits your vacation. 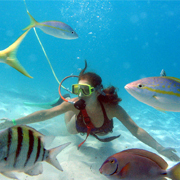 The best tour for snorkeling is the snorkeling offered in the Dry Tortugas. 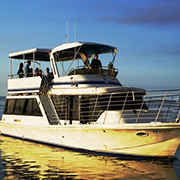 This beautiful, historic landmark is the destination for avid snorkelers and bird watchers from all over the world. 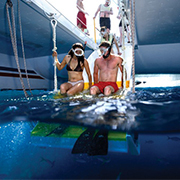 If you have always wanted to try scuba diving but don't have the time to get certified, we highly recommend trying the "next-best-thing," our Snuba Dive. 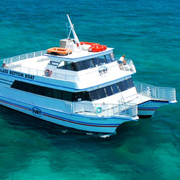 It's basically a combination of Snorkeling and Scuba Diving, and is a great way to explore the coral reef of Key West. 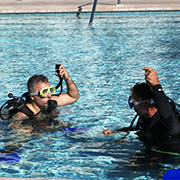 If you are looking to get Scuba certified, try one of the many tours offered on the Scuba Instruction tour page. 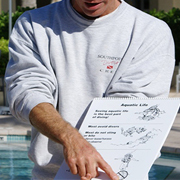 Don't know how to pick just one water activity? 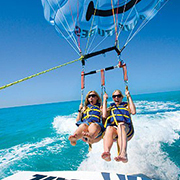 You're in luck, because now there are "Do-It-All" tours, that help you knock out all the fun water sports and activities there are to do in the water, all at once. 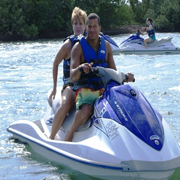 These all-inclusive Key West tour packages are the ideal way to take part in a wide variety of watersports and activities. 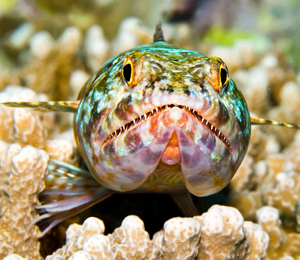 We know not everyone wants to be in the water for everything they do in Key West. 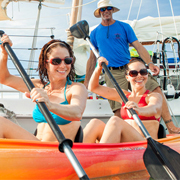 In the Keys, there are so many things to do, and the best part, you can get to most of everywhere on the island by walking or biking. 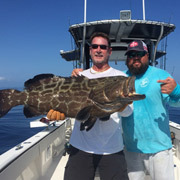 For the history buffs, see the treasure that has been discovered off the Florida shores at the Mel Fisher Maritime Museum or see the house that was once a getaway home to President Harry S. Truman, and served as a vacation home to other political figures by doing the Little White House tour. 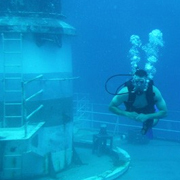 If you're more interested in maritime history and shipwrecks, then the Shipwreck Historeum Museum is what you're looking for. 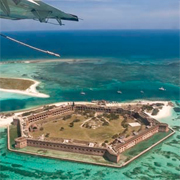 With live actors, lasers, and a chance to lookout from a 60-foot lookout tower, that make the experience remarkable. Think you have what it takes for a spooky connection with the spirits of the Keys? 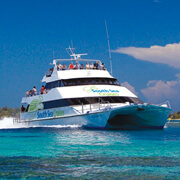 Key West has to be the easiest place on the planet to be able to find transportation to get around on your vacation. 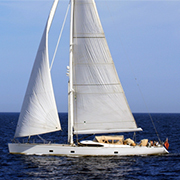 Whether by airplane, bike, bus, scooter, or boat, there is something for everyone. 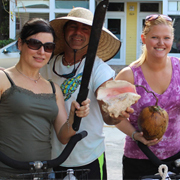 Lloyd's Tropical Bike Tour gives visitors a warm welcome while enjoying the relaxed atmosphere. 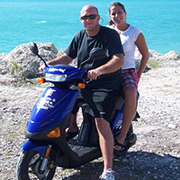 With the bike, it is easier to roam down side streets and hidden lanes, and get to see the quainter side of the Key West. 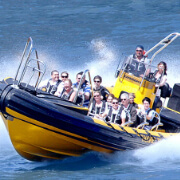 Want to sit back, relax, and enjoy sightseeing while having a tour guide point out historic sights, and listen to interesting stories? 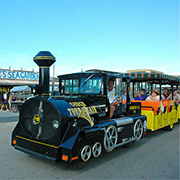 Try one of the oldest and most famous sightseeing tours, the Conch Tour train. 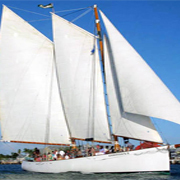 Entertaining visitors since 1958, the tour has given over 10 million guests the glimpse and history of Key West. 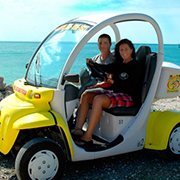 If you're looking to get around on your own time, and don't want to do a tour, or drive your car, you may want to see the options of the different electric car rentals or scooters there are. 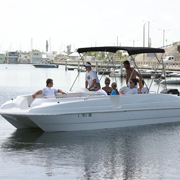 With the electric car rental, you have a chance to take a whole crew of 6 around. But if you are more of a motorbike type, then check out the different scooter rentals there are, and be amazed be how affordable it is. 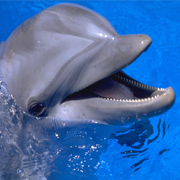 Need to find a place to stay in Key West? 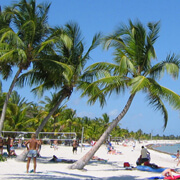 Best On Key West is known for finding the best deal that are within your budget, and best fit your vacation. 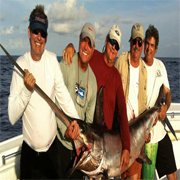 The Keys have some of the most charming and top rated Bed and Breakfasts in the Southeast United States. 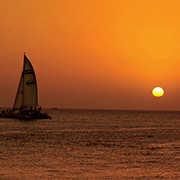 If you're looking for a beachfront hotel, we can help you find the best deal. Looking for the cheapest deal? Just use our new and improved search, and we guarantee you won't be disappointed. 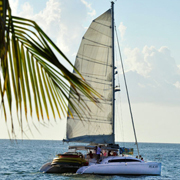 Still having a hard time deciding what to do on your Key West vacation? 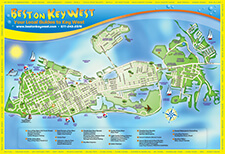 Check out our Things to Do in Key West page to get a better understanding of all the choices Key West has to offer.